This kid, I LOVE him. I could just leave it simply at that, but I just have to add that this kid is my world. 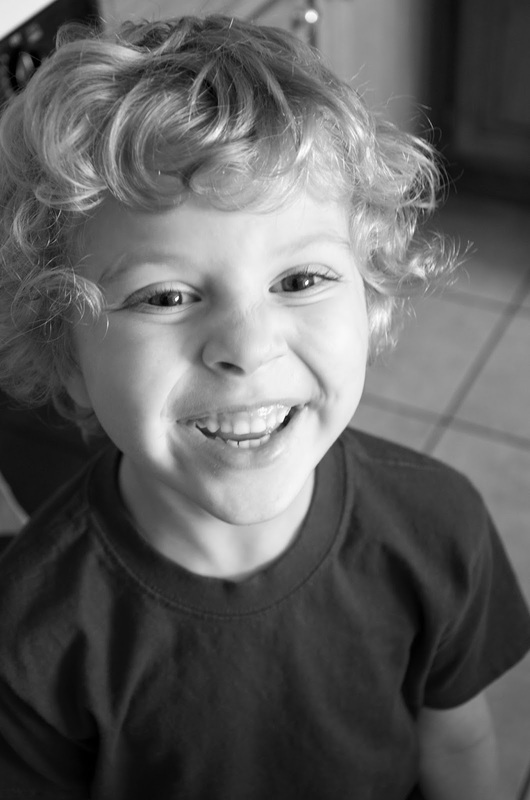 He’s one of the most amazing little dudes I know. He has the personality like no other, a laugh that is contagious to all, a smile that is all trouble, and he gives the best cuddles. I love this kid! 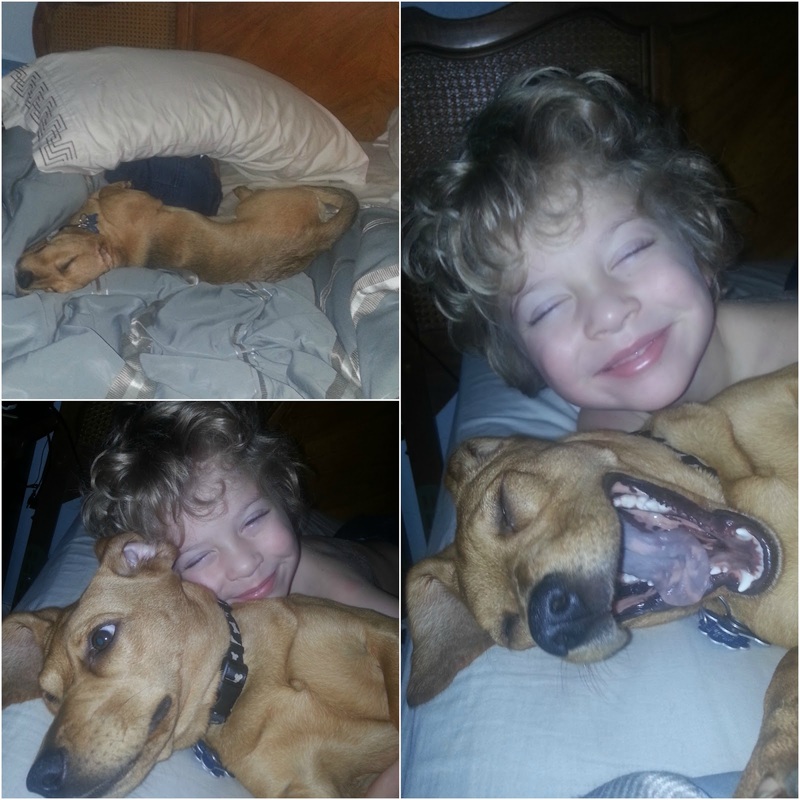 Quick explanation….I woke up to find both the kid and the dog had snuck into my bed some time during the night. The first pic you can only see his bum sticking out from under the pillow. This adorable swollen eyed smiley face, I get to see it every morning. It hasn’t changed in five years, he always waked up just like this.